Arcs Extreme is a special Club Med winter sports family resort in the French Savoie region. 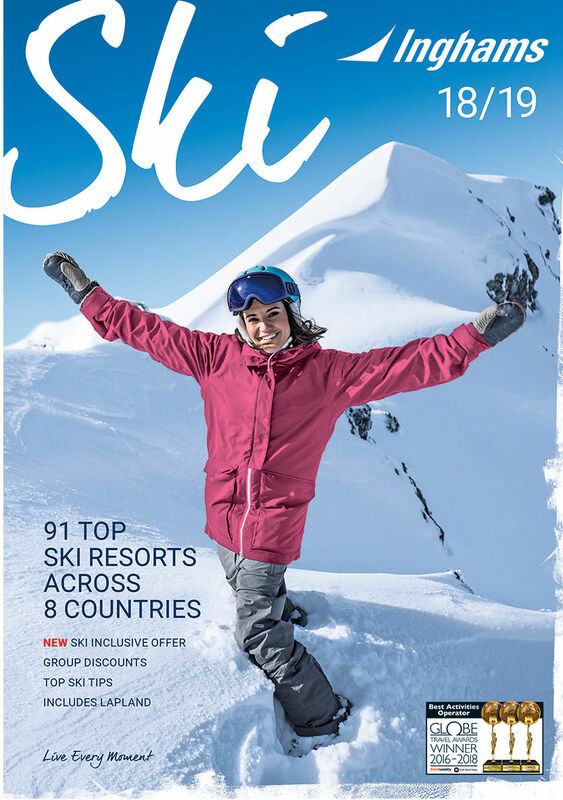 It offers all inclusive luxury active family holidays winter and summer with an amazing range of winter sports activities from the youngest of Club Med toddlers to teenagers and their parents. Fully supervised and organised activities ensure that all the family has the best and the most out of their active holiday experience. Add to that the quality accommodation, and cuisine, great facilities, the resort is very popular . Christmas and New Year times will offer many memorable moments to treasure for a long time.